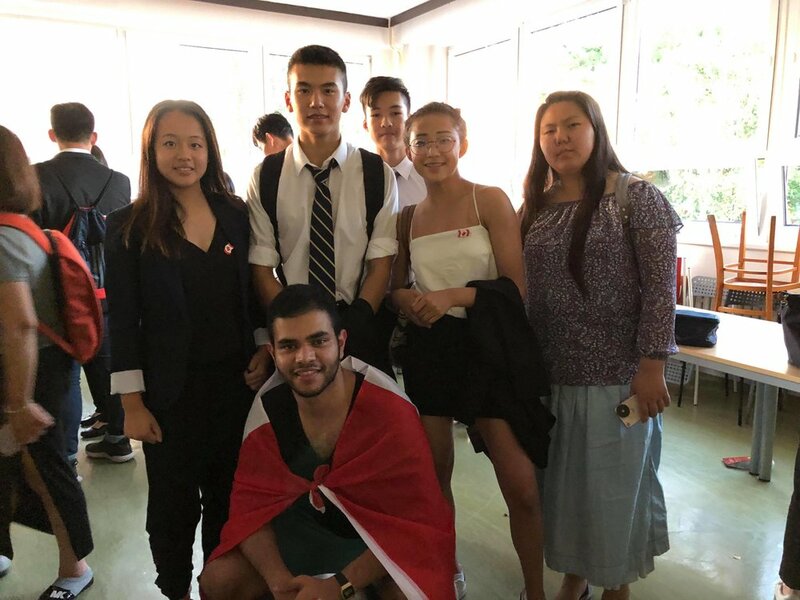 The 5th annual edition of the Prague Spring Debate Championship was the most intense and competitive yet with 64 of the world's best teams, many of whom are going on to compete at the Worlds Schools Debate Championships in Croatia in the next few days. We are pleased to announce that against this fierce competition, after 6 rounds, BOTH of FDT's teams broke to the elimination rounds! Congratulations to FDT Blue (Angela Lu, Anthony Chu, Nikki Wu, Lilya Shen, Calvin Zhang) for making it to the Partial Double Octo-Final round.